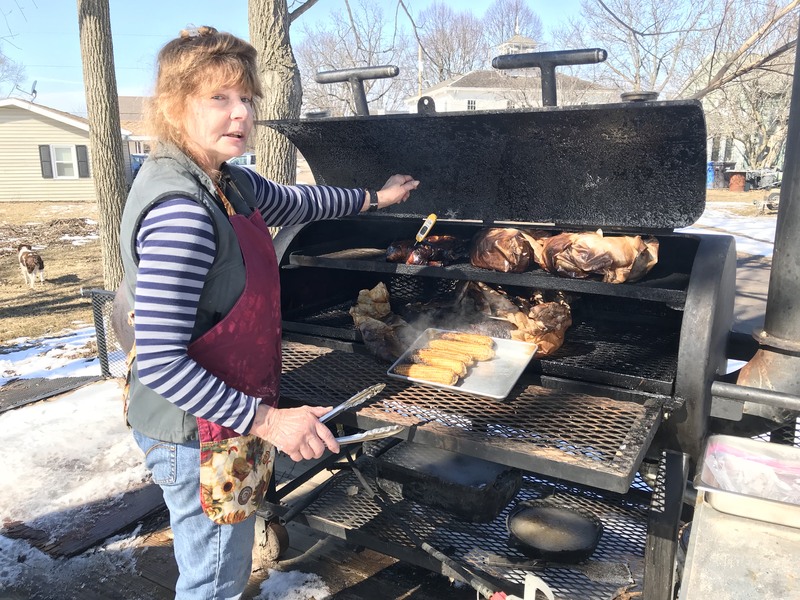 Cherri is cooking up the best BBQ this side of the Sugar River Today! Beef Brisket, Smoked Chicken and Pulled Pork! YUM! Doors open at Noon today and Sunday.